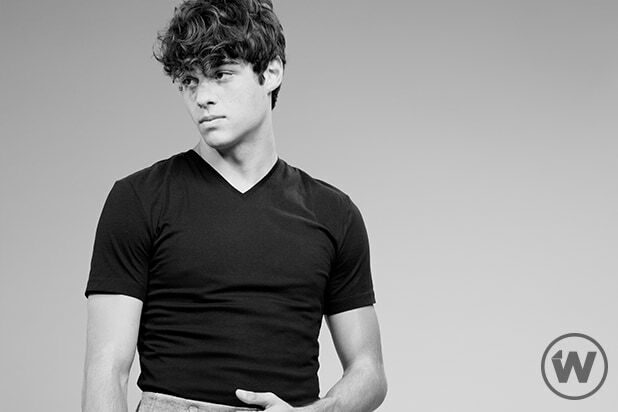 Netflix breakout Noah Centineo will star in “Valet” from “Fauda” director Assaf Bernstein, an individual with knowledge of the project told TheWrap. “Valet” will follow a young valet driver (Centineo) who gets involved in a government mission to take down an international arms dealer. “American Sniper” writer Jason Hall is writing the script. Mark Burg, Daniel Herther, Brad Kaplan and Brent Baum are producing. Centineo’s role in Netflix’s “To All the Boys I’ve Loved Before” has allowed him more name recognition. In it he played the lovable Peter Kavinsky. He also starred in “Sierra Burgess Is a Loser” opposite Shannon Purser and Kristine Froseth. He is represented by CAA, Definition Entertainment, Myman Greenspan and Narrative. The Hollywood Reporter first reported this casting news.